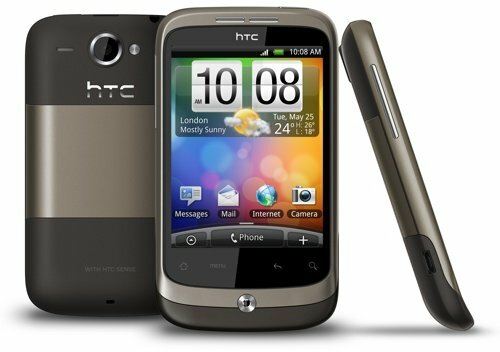 Three, T-Mobile and Virgin Media have all now said they will offer HTC's latest Android handset, the budget Wildfire, in the future. Three wouldn't say how much it will charge for the handset, or when it will make the phone available to subscribers, and Virgin Mobile simply said it will sell Wildfire "in Q3", but T-Mobile today said it will begin selling the gadget on 14 June. The smartphone will be available from £20 a month on a two-year pay monthly contract, T-Mobile said today. HTC launched Wildfire this past Monday. It contains a 528MHz Qualcomm processor and sports a 3.2in, 240 x 320 capacitive touchscreen display. Android 2.1 is augmented with HTC's own Sense user interface.